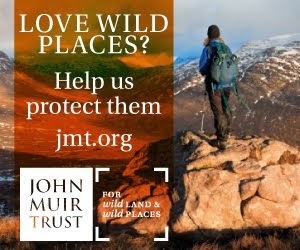 Last month I was interviewed for radio by David Lintern, outdoor blogger and lover of wild places, who was up in the Cairngorms for a Glenmore Lodge winter skills course and to explore the area, which was new to him (how wonderful it must be to discover the Cairngorms for the first time!). 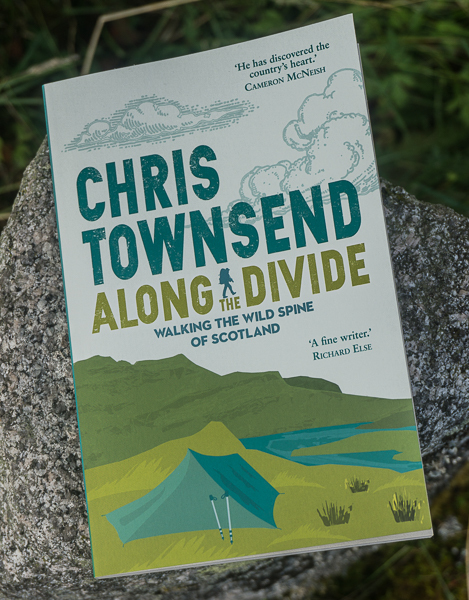 We wandered through the forest past An Lochan Uaine to Ryvoan Bothy and back and then sat in the Lodge dining room looking out at the mountains and talked about the outdoors, long distance walks, writing, conservation (Dumnaglass and the English forest sell-off) and much more. 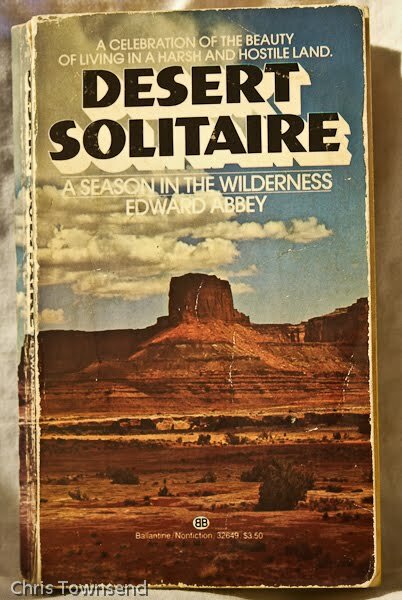 I also chose some favourite music and read a passage from one of my favourite books - Edward Abbey's Desert Solitaire (the picture shows my well-read copy, which I bought in Copper Mountain in Colorado during my Continental Divide Trail through-hike in 1985. I took it on the igloo trip described in the last post and in the chapter entitled Down the River read "wilderness is not a luxury, but a necessity of the human spirit, and as vital to our lives as water and good bread. 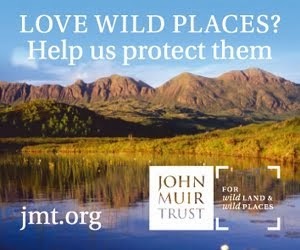 A civilisation which destroys what little remains of the wild, the spare, the original, is cutting itself off from its origins and betraying the principle of civilisation itself". I don't think Cameron, Salmond and our other urban industrial politicians could even understand that). David has put all this together to make a series of hour long radio shows the first one of which goes out at 5.30 today (February 1st) and the following ones at the same time every Tuesday for the rest of the month on Resonance FM, which is at 104.4FM in London and for those outside the city also on the Resonance site itself here, under the name Self-Powered, which is also the name of David's blog, which is well worth reading and can be found here. I enjoyed that! I look forward to future instalments! How New Is Lightweight Backpacking?